Results of superior quality for efficient progress - with the bakery machines made by DIOSNA, you get the maximum from your operation. The wide product portfolio ranges from compact systems for small-scale solutions to fully automatic plants for the large-scale enterprise and comprises all plants that allow an uncomplicated as well as economical flow of operations. For more than 130 years the enterprise located in Osnabrück has been producing distinguished machines. While the focus was first on plants in the fields of agriculture and household machinery, today the enterprise funnels its attention on the segments of food and pharmaceutical industry. With experience and pioneering spirit DIOSNA encourages the continuous further development of its products to invest in suitable and innovative projects in the direction of the future. Investments in high-grade bakery equipment will pay off every day. 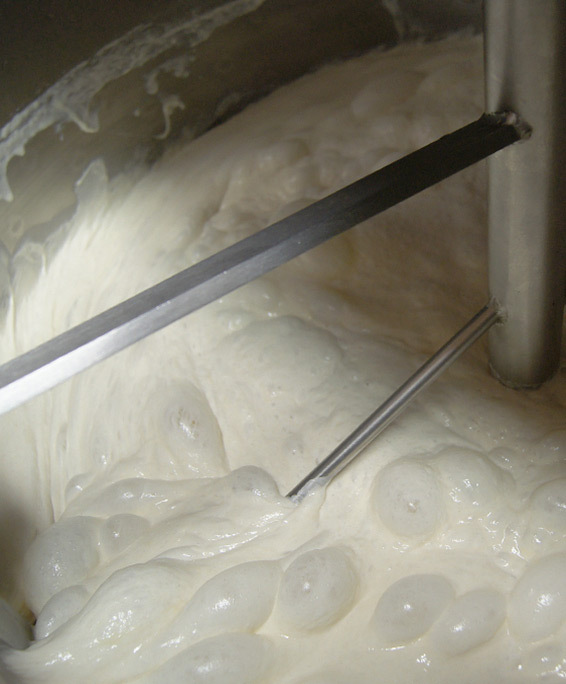 While our starter dough and sourdough plants are the basis for the production of dough in best quality, versatile dough kneaders provide for optimum processing - independently from the type of dough. With the bakery machinery „Made by DIOSNA“, e.g. the Elevator Tippers, as well special solutions for processing of bread leftovers and an individual automation technology, our product range includes further plants that act together in your company and so they deliver an overall convincing result. As Dough Experts we are additionally offering a range of cultures that give your dough optimum characteristics, consistency and the desired flavour. Discover the variety and applicability of our bakery machines below. 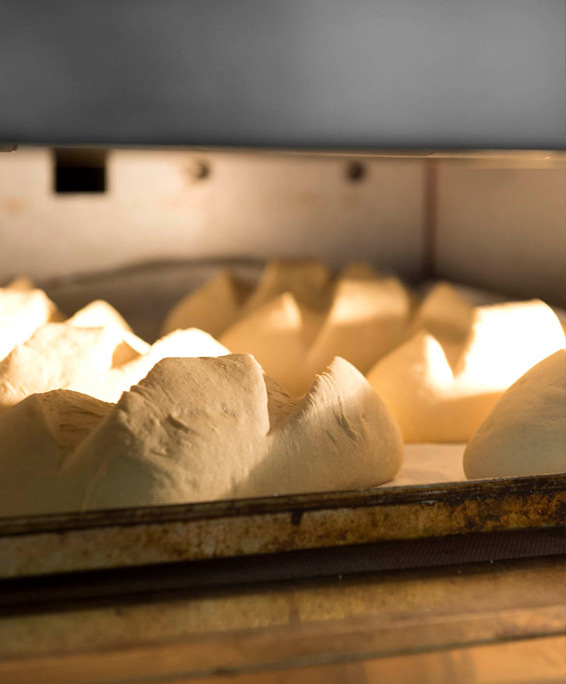 Starter dough and sourdough count to the most important components of a modern bakery. 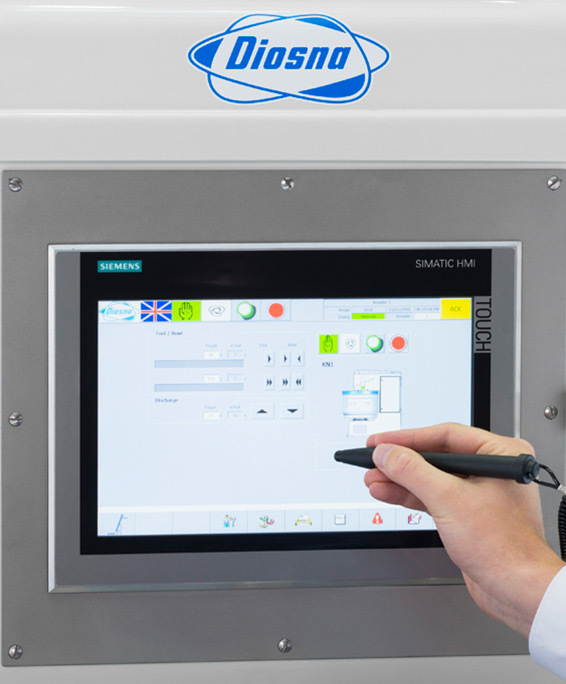 The solutions provided by DIOSNA are divided in standards plants and fully-automatic pre-dough systems. The range of high-grade standard plants is wide. While the wheat plant Ecoline is suitable for the production of 200 to 1,000 kg yeast starter dough, sourdough of wheat and spelt, the Compactline has capacities for 200 to 500 kg. In the same way, rye plants with nearly the same characteristics can be chosen, whereby the offer is completed by the aroma plant Ecoline, special storage containers, as well as the bread fermentation plant Ecoline. 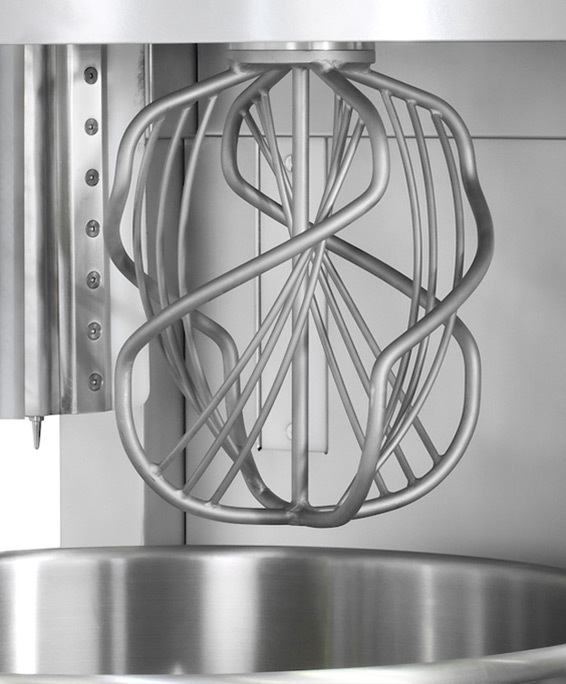 The advantages of the fully-automatic bread systems are the optimised process control for, on the on hand, ensuring constant starter dough quality and on the other hand, a selection of flexible configurations. You decide on the fermentation times and the agitation intervals that allow the manufacture of a large number of different types of starter dough. 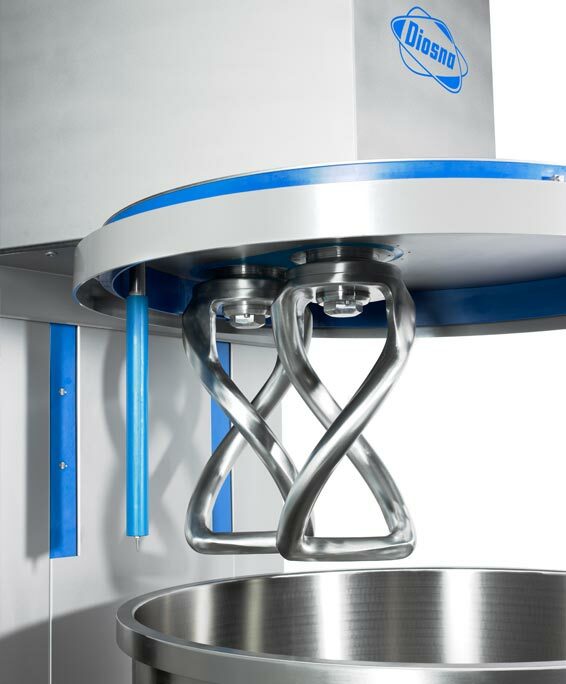 No matter whether it has to do with Spiral, Wendel or L-shaped Mixers the kneading machines made by DIOSNA feature easy handling, effective use and durability. 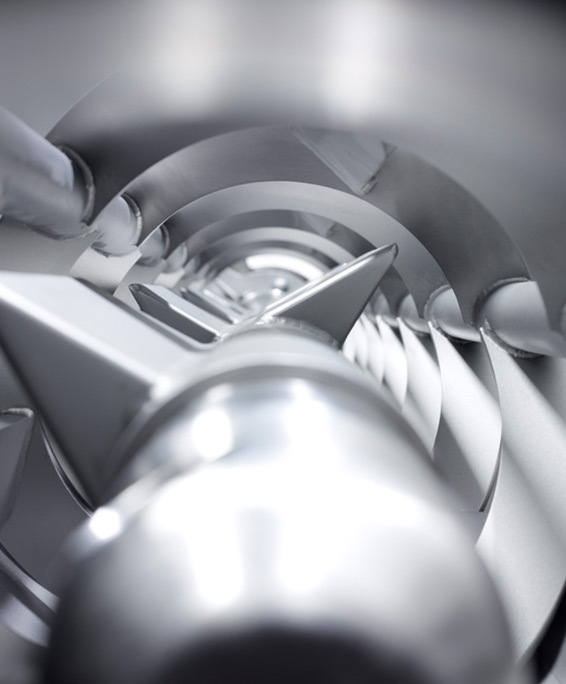 The individuality of our solutions becomes obvious by the example of the Spiral Mixer. From the small table-top mixer SP 12 with a dough capacity of up to 12 kg to the bread mixer with bowl trolley for up to 240 kg, all plants convince with outstanding kneading characteristics, powerful drive and universal applicability for all types of dough. While the Spiral Mixers are highly suitable for small and large operations, the focus of our Wendel Mixers is on the high-performance application. 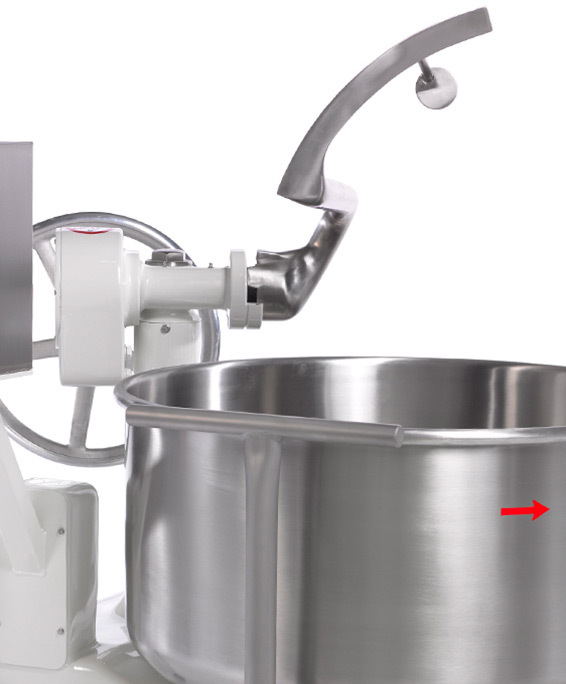 With the Premium Wendel Mixer you receive a kneading machine that has a capacity of 600 kg of dough. 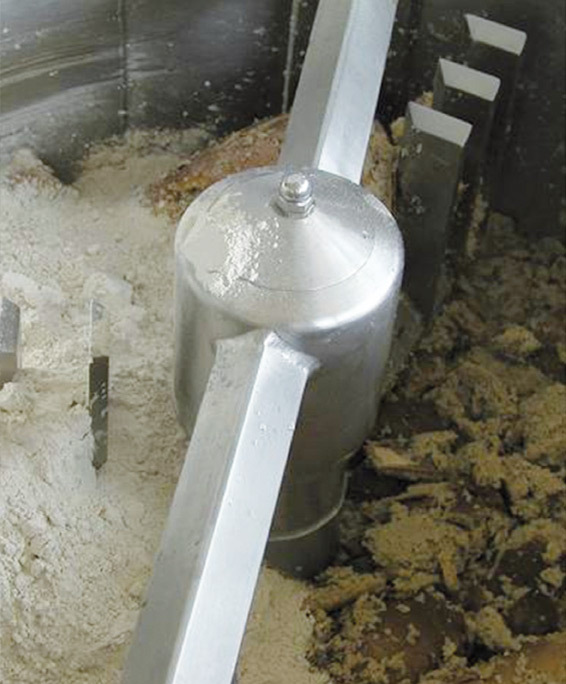 Our L-Shaped Mixer, however, provides the most artisanal kind of kneading - indestructible and ideally suitable for doughs of grist, rye and mixed wheat and rye, the kneader processes huge quantities from 200 to 240 kg of dough and therefore, it is suitable for the application in large-scale companies. 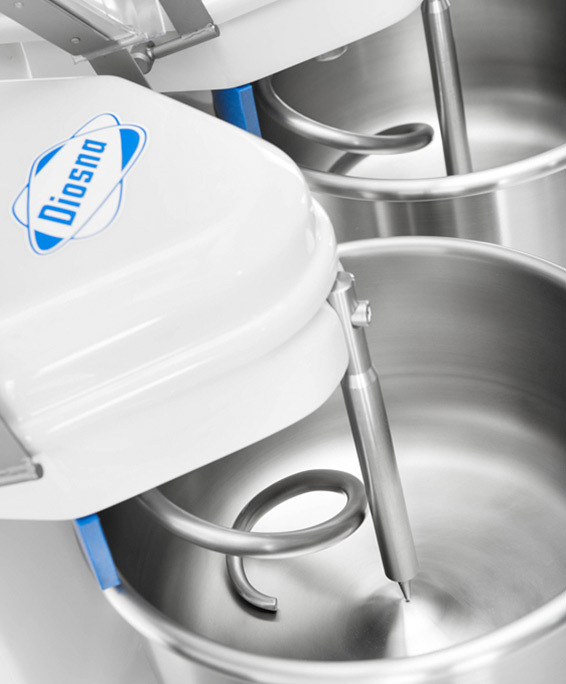 Easy cleaning, outstanding kneading intensity and practical freedom from maintenance are further advantages of each individual DIOSNA system to be mentioned - it is your decision which dough mixer matches best to your operation. Sustainability and economic efficiency are in the foreground for the development of our whole bakery equipment. Especially the plants for leftover bread processing represent these objectives. While the Fermentation Plant Ecoline which is capable of processing 200 to 1000 kg produces a delicious sourdough within 42 hours of maturing time, the leftover bread crusher RZ 4 allows an effective usage of bread and cake thanks to the different fineness of the plate and standing sieves. For the production of a homogeneous bread mixture that can be added to the dough without any soaking, use the versatile Bread Mixer Ecoline. It has a capacity of 375 kg of bread mixture. Furthermore, we hold solutions for liquefying of the returned dough available. With returning the scrap dough, at DIOSNA we are offering two efficient production lines for the processing of returned dough and leftover bread. So, slurrying of returned dough including cooling and storage provide for a quantity-controlled return. Besides technological advantages, the fermentation of the dough returns also considers aspects of flavour. Even fine doughs with more than 50 percent of grease can be fermented and returned. As a responsible person in a company or a baker's specialist shop you know that, on stressful days, every minute counts in the production process. When the standard Bread Mixer or other plants do not meet your expectations anymore, here our solution is deployed: the DIOSNA Automation Technology. With our Automated Mixing Systems the whole production process is combines with a complete industrialisation of the company - that means an extensive monitoring, quality assurance and support with documentation. We have gathered long-term experience in the automatization of all common types of dough and support you in person with implementing of the systems. 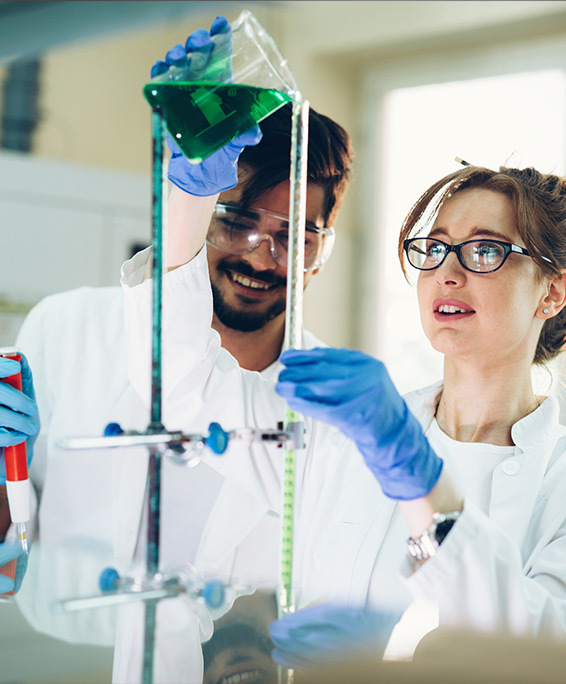 Not only small and large-scale operations but also research institutes rely on our expertise and we are offering special laboratory equipment for starter and dough production. 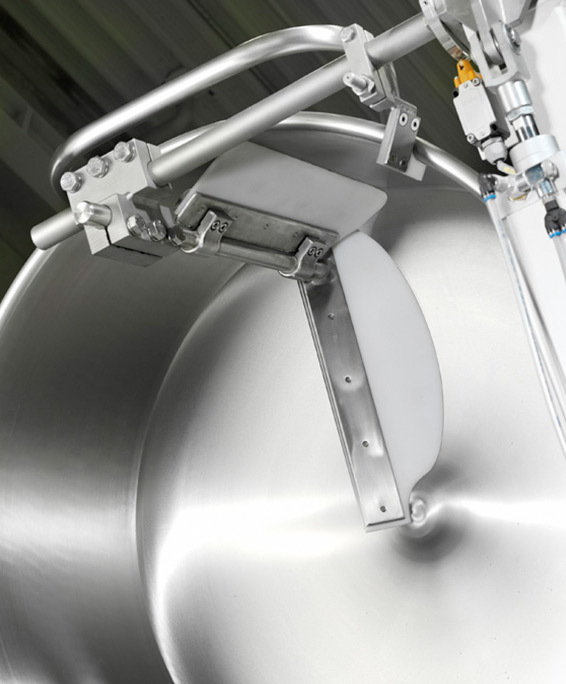 In this way, you will find optimum and directly usable automated solutions for dough production. The production of professional bread plants is not the only top priority of our work. As Dough Experts we show you how to produce the perfect dough with your system. For this purpose, DIOSNA is offering a wide range of cultures which ensures that the characteristics of each type of dough exactly meet your requirements. While the culture „Wheat Classic“ provides for a mild to strong taste adventure with optimum consistency, with the „Rye Sour" your bread will become moist and aromatic. A further solution is the "Aroma Piece", our thermally produced starter dough. Due to the formation of maltose, it has a natural sweetness and offers the possibility to implement a number of aroma pre-steps. 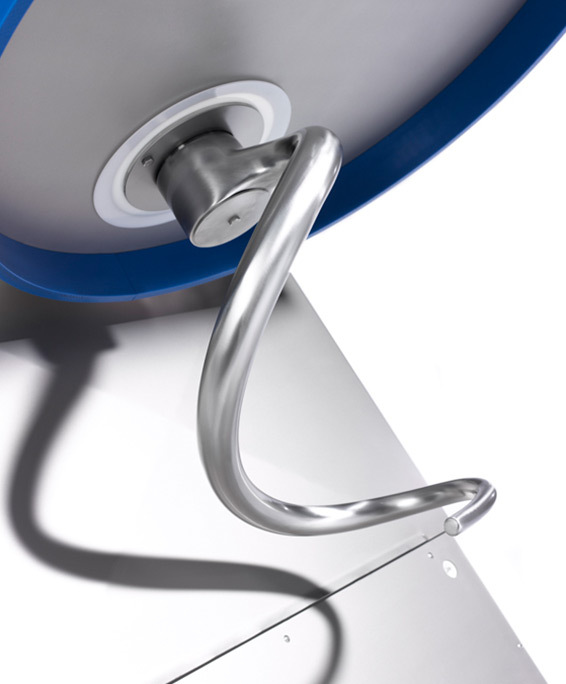 Do you want to get to know further solutions for fermentation processes of our product portfolio? 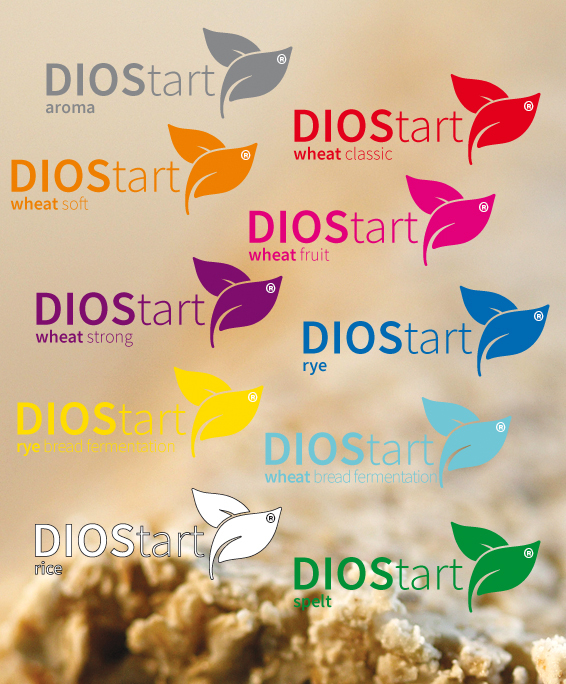 Click on DIOSTART, to learn more about our solutions in organic-quality. Besides outstanding baking characteristics, the cultures provide for a very good crust formation and homogeneous formation of pores, otherwise, however, they increase the shelf life, improve conservation and prevent the formation of mould. Do you use our bakery machines and want to get tested the quality of your products? From the sour dough to the final product, DIOSNA is offering you reliable inspections, to achieve the best results and to satisfy your customers. Send your sourdough samples to our company-internal laboratory at the location of IsernHäger and we are going to immediately send you back the analysis with correction hints. 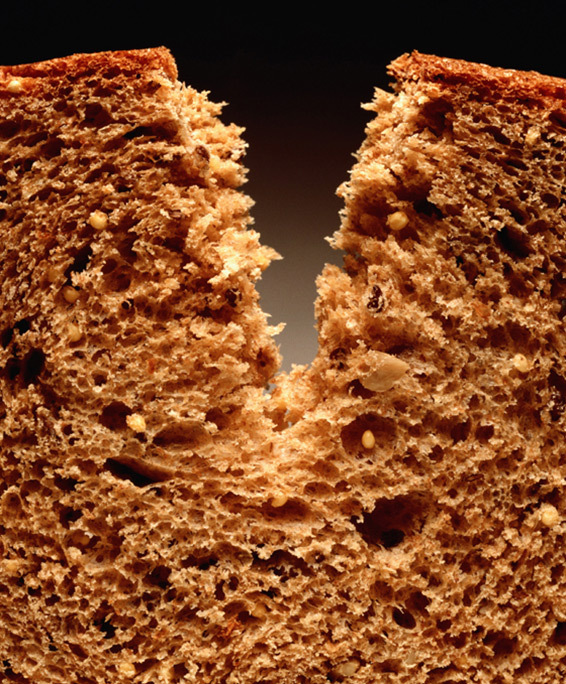 With the inspection of the finished bread, our trained DLG-experts will be happy to help you further. 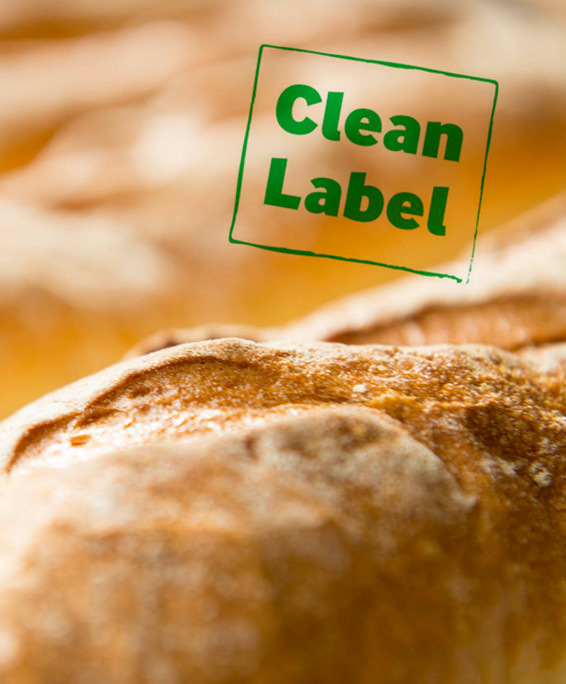 Appearance, structure, conservation and flavour of the bread are tested thoroughly, so that the future results can be improved not only referred to flavour. Dough kneading machines, bakery machinery and automated systems for your bakery equipment are only some of our solutions. If you are interested in our DIOSNA products, please contact us still today. We would be pleased to be at your disposal for questions, wishes or concerns. Our friendly employees advise you professionally and competently.